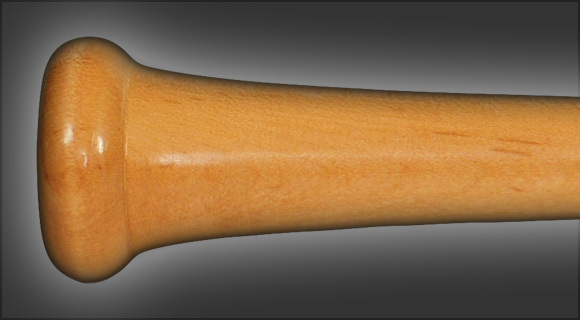 The Model 11T is a well balanced bat with a slightly flared 1” handle, conventional knob and medium large 2 9/16” barrel. This model is similar to the classic M110. The 11T is a very well balanced bat with a slightly thicker handle and a gradual transition to a full 2 9/16” barrel.